“I will never forgive those who killed my family!” A stern faced young man looked at me bitterly replying to a comment that I had made to a group of Rwandan relief workers. I was in the midst of conducting a stress management seminar and had just related to the group that both secular and Christian literature show that forgiveness is an important part of emotional and psychological health. 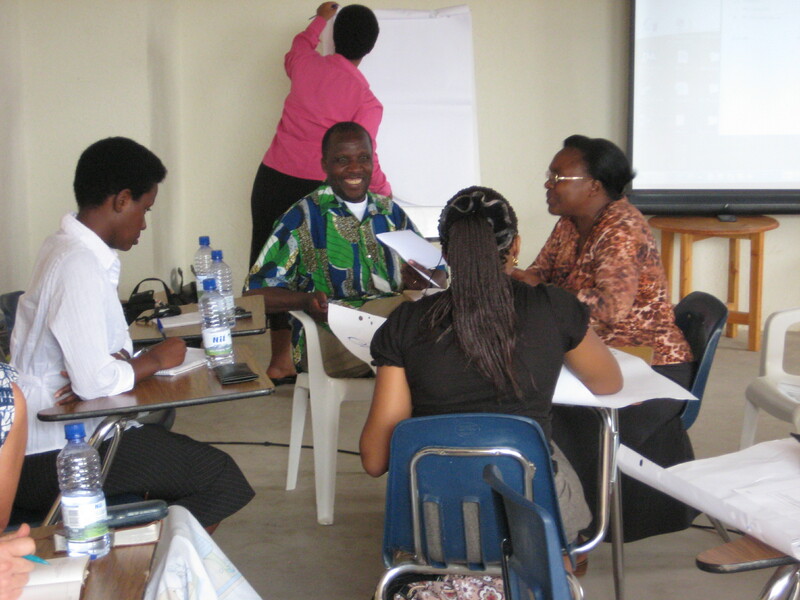 Group work during the seminar. This young man, like many others attending the seminar, had experienced the 1994 Rwandan genocide. In 100 days, Hutus killed 800,000 Tutsis, along with thousands of moderate Hutus who were opposed to the violence. 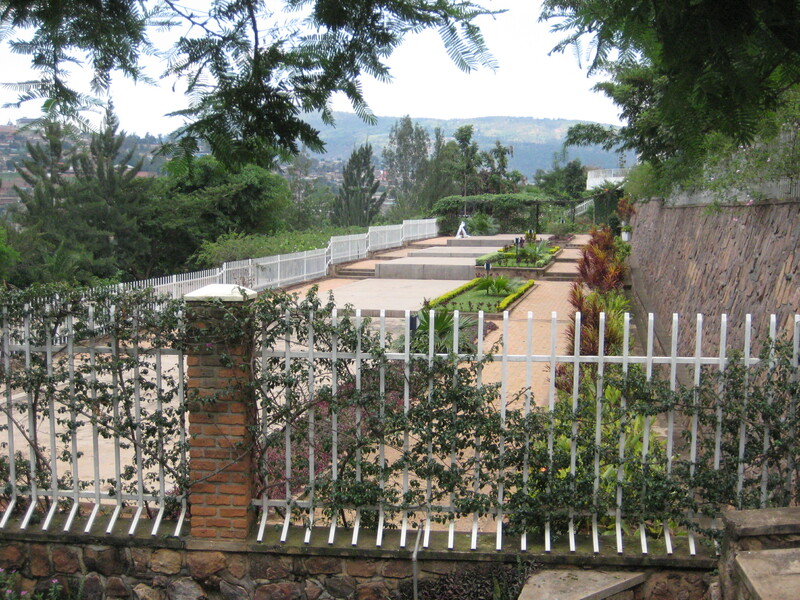 Rwandan genocide memorial where many of the victims are buried in mass graves. I think back to that moment often, and I pray that something was said that would help this young man move past hate and toward forgiveness. Unless he releases that hate, there is a good chance that his life will end up being destroyed just like his family. In those few seconds as I was pondering how to respond to the young man, a woman in the group asked to share a story about her friend. She told us how her friend’s neighbors had killed the young woman’s family during the genocide. Her friend had escaped even though the neighbors had tried to hunt her down to kill her. After the genocide and the Rwandans were working toward reconciliation, her friend prayed about what she should do and felt that God was calling her to show this family the same type of grace that He had shown to her – to forgive the family even though they had done nothing to merit such favor. The young woman went back to her neighborhood, told the neighbors she forgave them and asked if she could live with their family for a year so she could get to know them. She had shown grace and through grace she had found joy instead of hate. Remarkable! I often wonder who I would be like if I had gone through that experience, the young man with the unforgiving heart or the young woman who had shown grace and was filled with joy. 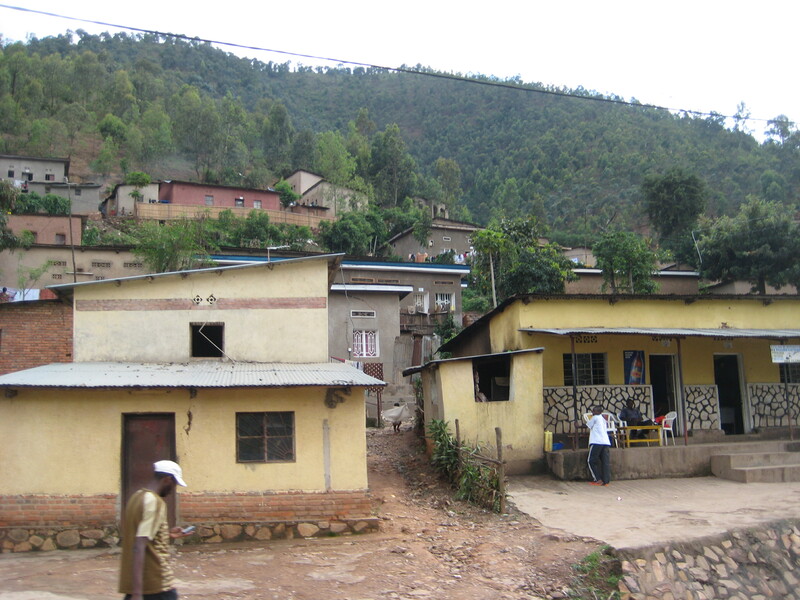 Rwandan homes on the mountain sides. Land is scarce and every bit is used. The memory of that day in Rwanda came back to me as I was studying about the difference between happiness and joy. I learned that joy and grace are a derivation from the same Greek word chairo. Now this is probably not surprising to most of you but it was a real revelation for me. Chara (joy) means calm delight, great gladness, exceeding joy. Charis (grace) means favored gift, grace, that which delights, the divine influence on the heart. In the epistles, Paul use charis to refer to the cross. He tells us in Ephesians 2 that we have done nothing to merit God’s favor of sending His Son, Jesus Christ, to die on the cross so that our sins can be forgiven, but it is by God’s charis (grace). In the acceptance of such grace, Peter tells us that we find inexpressible chara (joy). Even in the midst of her pain and suffering, the young Rwandan woman was living out the charis (grace) of God. 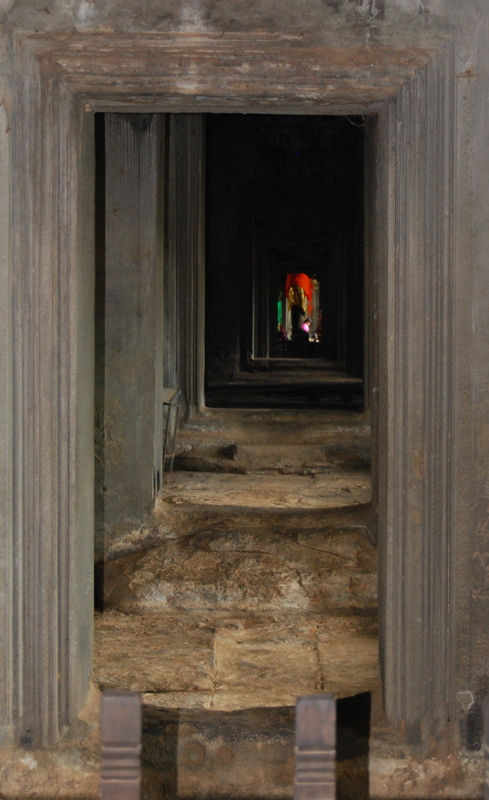 In so doing, she found freedom to experience the chara (joy) that is inexplicably bound with God’s grace. Do you have an example of someone that has found joy through showing grace? How about sharing it with the rest of us. Bromiley, G. (1985). Theological Dictionary of the New Testament. Grand Rapids, MI: William B. Eerdmans Publishing Co.
Bromiley, G., et al. (Eds.) (1982). The International Standard Bible Encyclopedia – Volume Two (1982). Grand Rapids, MI: William B. Eerdmans Publishing Co.
Strong, J. (1979). Strong’s Exhaustive Concordance of the Bible. New York: Thomas Nelson Publishers. Thank You for sharing this Dr!! It really touched my life, and I will like for you to pray with me so that God will change me in the way that the holy spirit will controls my life instead of my human nature. The prayer for the Holy Spirit to control our lives is a prayer for all of us. Just keep asking God for wisdom and the leading of the H.S. and he will provide. As old as I am I still continue to stumble, but the good news is that God forgives and is rich in mercy and grace to help pick me up and help me get moving again. Just like he will do for you and everyone. Now that is something to be joyful about.